We are proud to present our Bar Association website. In the future we will expand it with additional features to keep making it useful to our visitors. 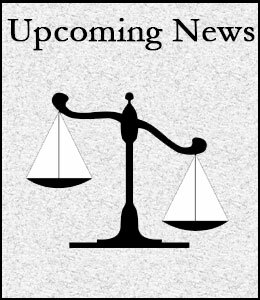 Keep checking here for upcoming announcements of public events involving our Association and its members and news of interest in the legal arena.